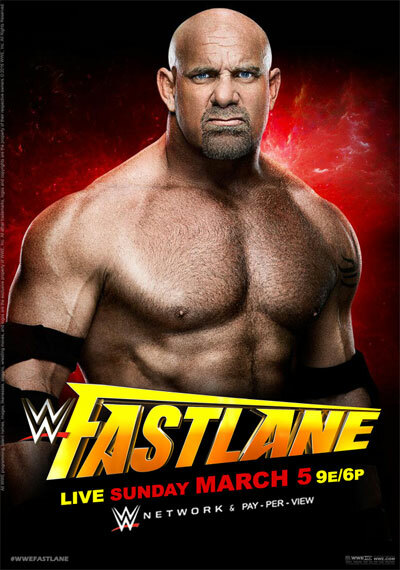 The road to WrestleMania reaches maximum acceleration with WWE Fastlane on WWE Network! 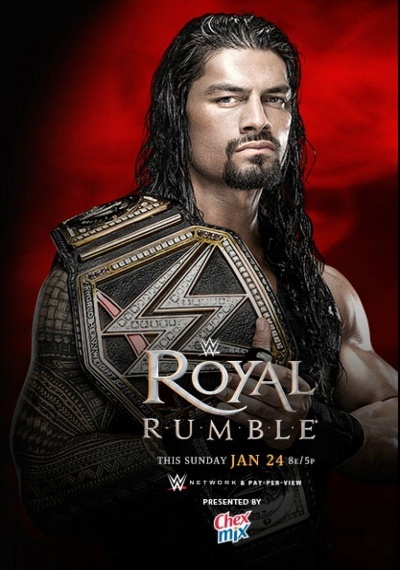 With an opportunity to challenge Triple H for the WWE World Heavyweight Championship on the grandest stage of them all at stake, Roman Reigns, Dean Ambrose, and Brock Lesnar will battle in a Triple Threat Match. 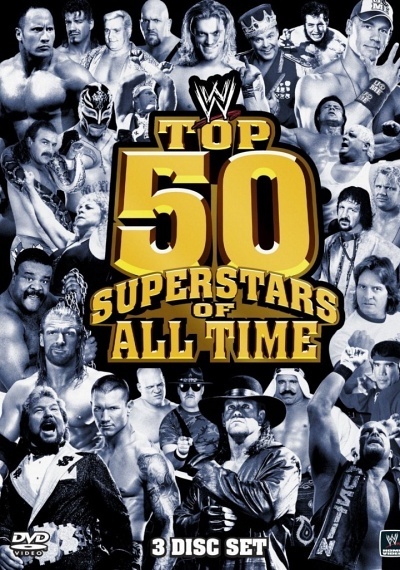 Plus, Alberto Del Rio, Kevin Owens, Charlotte, and many more Superstars and Divas in action! 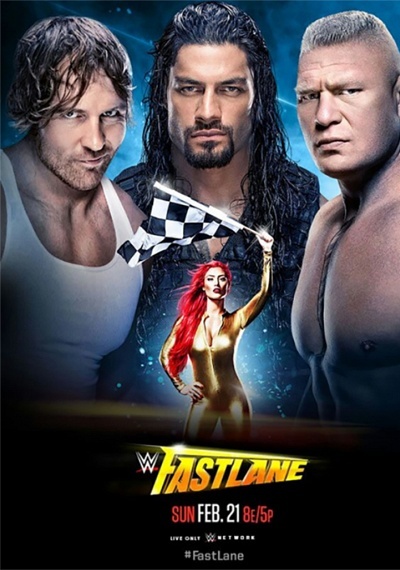 On the final stop before WrestleMania, the Superstars of RAW switch to maximum acceleration at WWE Fastlane! Goldberg looks for another shot at glory by challenging Kevin Owens for the WWE Universal Championship in the main event. 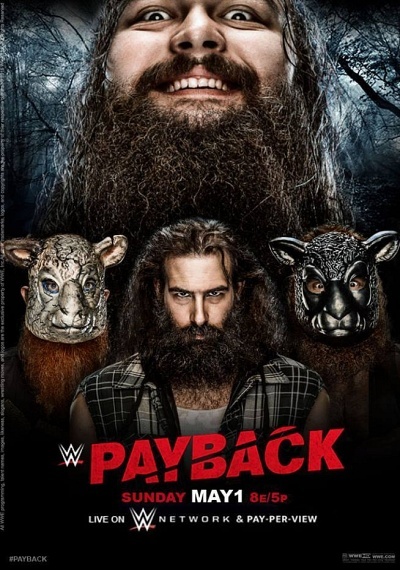 Plus, Charlotte challenges Women's Champion Bayley and Roman Reigns takes on the monster among men Braun Strowman, and much more action! 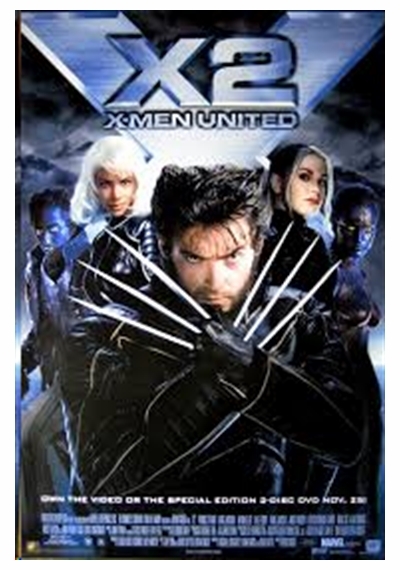 It'll break your will, but what a thrill. Goodness gracious, Great Balls of Fire! In the main event of RAW's PPV event, Brock Lesnar puts the WWE Universal Championship on the line against a formidable adversary in Samoa Joe. Plus, Sasha Banks challenges Alexa Bliss for the RAW Women's Title, Roman Reigns faces Braun Strowman in an Ambulance Match, and much more! 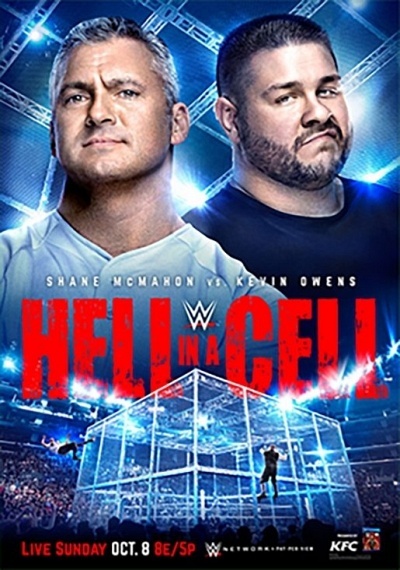 At WWE Hell in a Cell, the Superstars of SmackDown LIVE will risk their careers to settle rivalries inside the unforgiving steel structure. 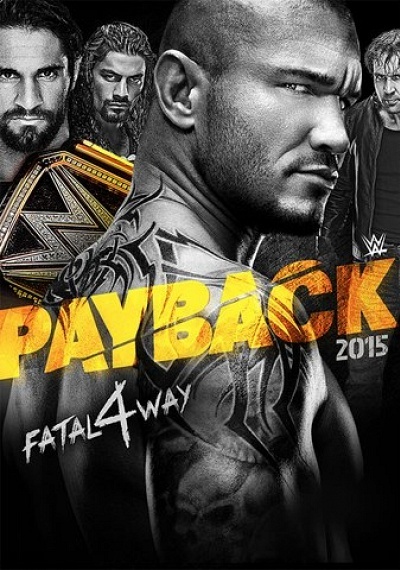 In the main event, Shane McMahon looks to punish Kevin Owens when they meet inside the fabled Devil's Playground. 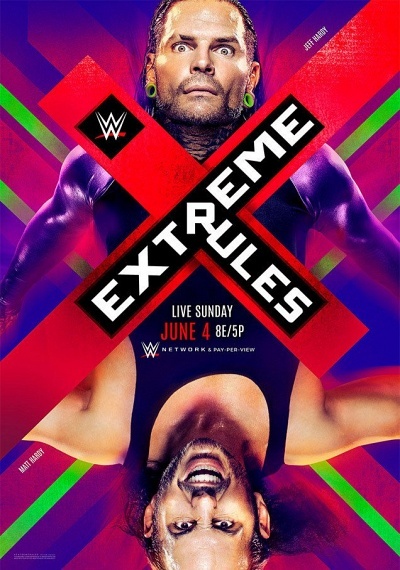 Plus, Shinsuke Nakamura challenges Jinder Mahal for the WWE Championship, AJ Styles defends the United States Title against Baron Corbin, and much more! 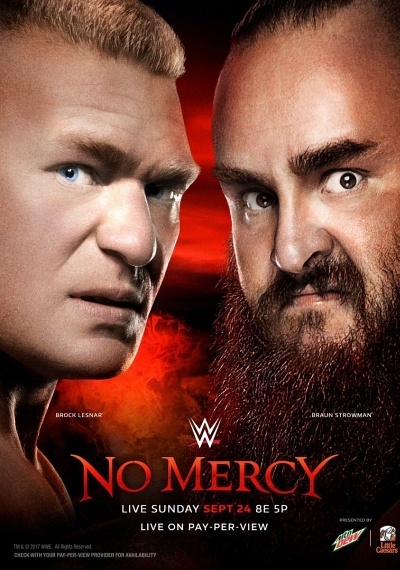 The beast goes head-to-head with a monster when Brock Lesnar puts the Universal Championship on the line against Braun Strowman. 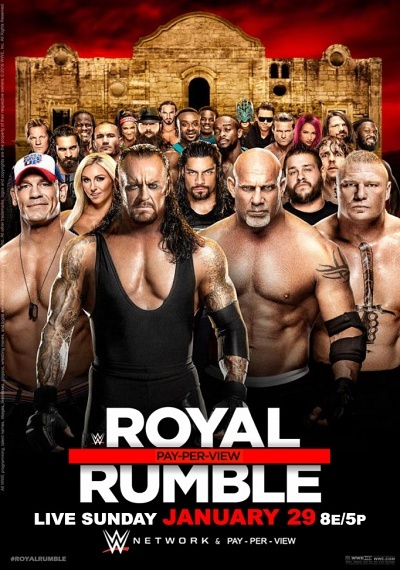 Plus, Roman Reigns faces John Cena in a very personal clash, plus, Alexa Bliss defends the RAW Women's Title in a Fatal 4-Way Match, and more! 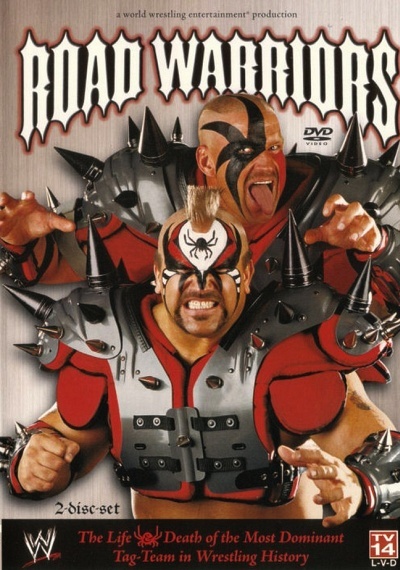 Fascinating look into the rise and fall of one of the greatest tag teams in wrestling and the death of Road Warrior Hawk. 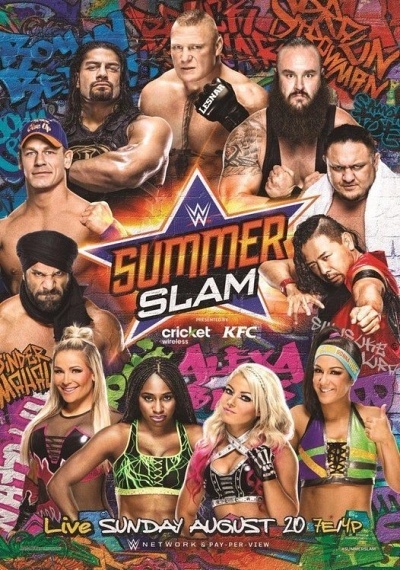 WWE turns up the heat for its biggest event of the summer with SummerSlam. 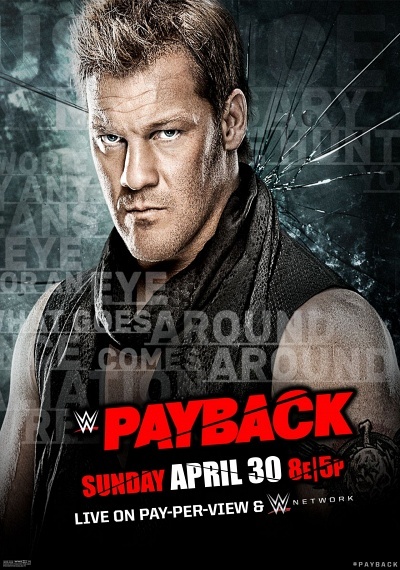 In a confrontation over 15 years in the making, The Viper clashes with The Beast when Randy Orton goes one-on-one with Brock Lesnar. 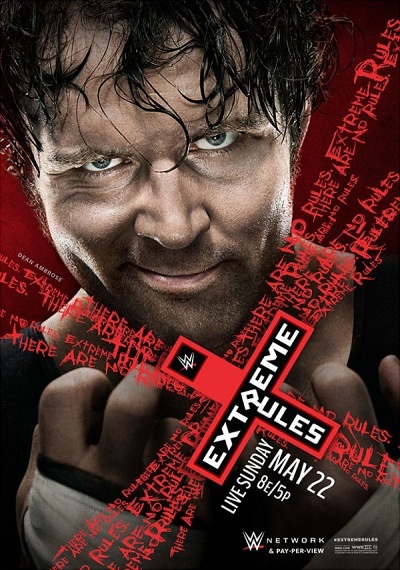 Plus, Finn Balor battles Seth Rollins for the right to be called the first WWE Universal Champion, Dean Ambrose defends the WWE World Title against Dolph Ziggler, and much more! 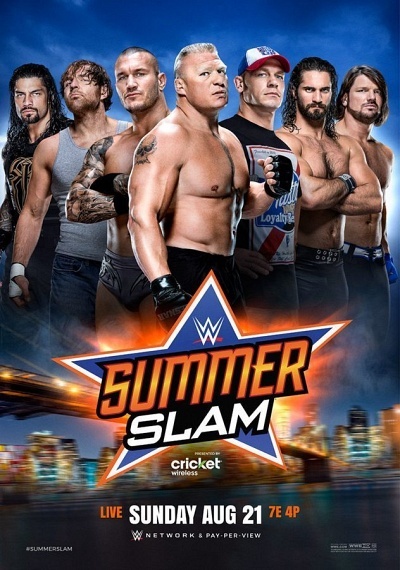 Get fired up for the biggest event of the summer, as the Superstars of Monday Night RAW and SmackDown LIVE take to the ring for WWE SummerSlam! Brock Lesnar defends the Universal Championship against Roman Reigns, Samoa Joe, and Braun Strowman in a Fatal 4-Way Match main event. 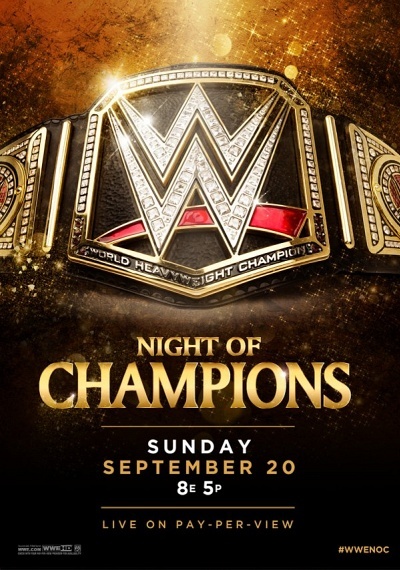 Plus, Shinsuke Nakamura challenges Jinder Mahal for the WWE Championship, Naomi defends the SmackDown Women's Title against Natalya, and much more! 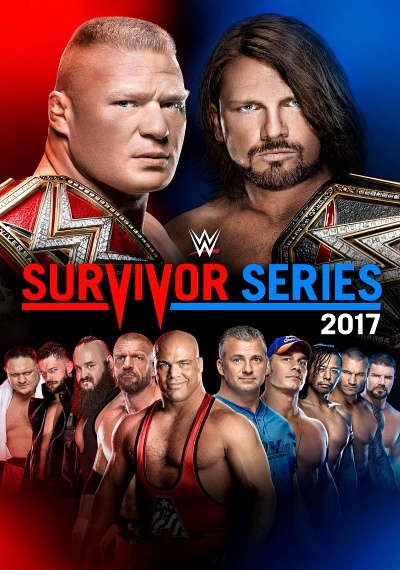 The 31st annual Survivor Series featuring a first ever Champion vs. Champion match between Brock Lesnar and AJ Styles. 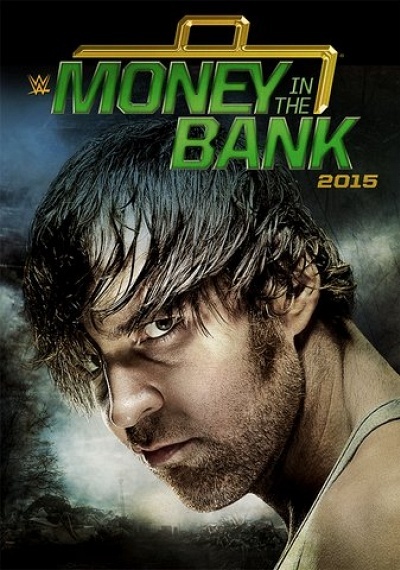 Survivor Series is the one time a year where it's RAW vs. SmackDown in head to head competition. John Cena also returns in the 5 on 5 Elimination Match on the SmackDown team led by Shane McMahon. 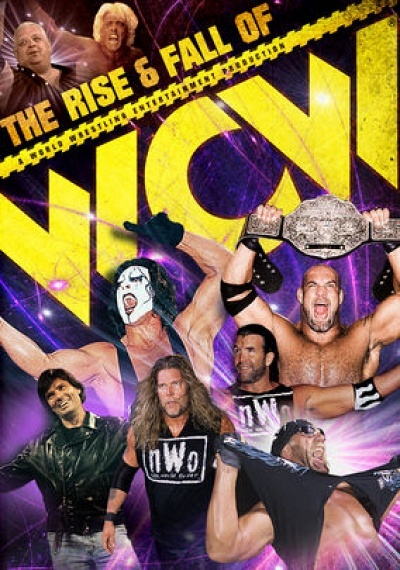 Kurt Angle leads the RAW team. 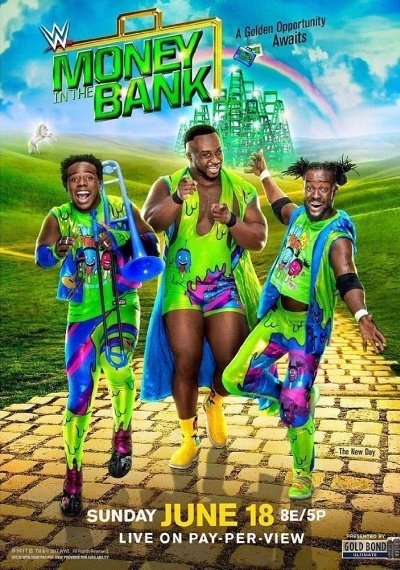 Plus, The Shield reunites vs. New Day. 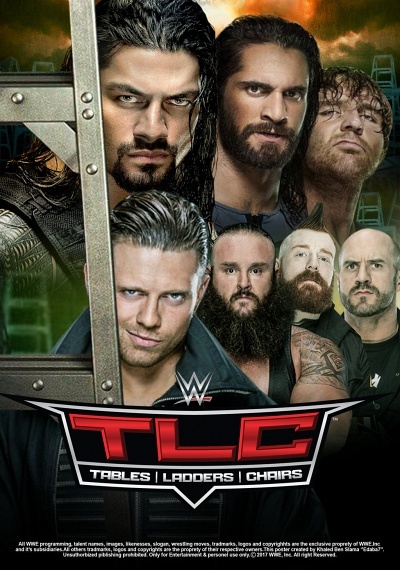 WWE's version of demolition derby returns, as the Superstars of SmackDown LIVE prepare to trade risk for reward at WWE Tables, Ladders, and Chairs 2016. 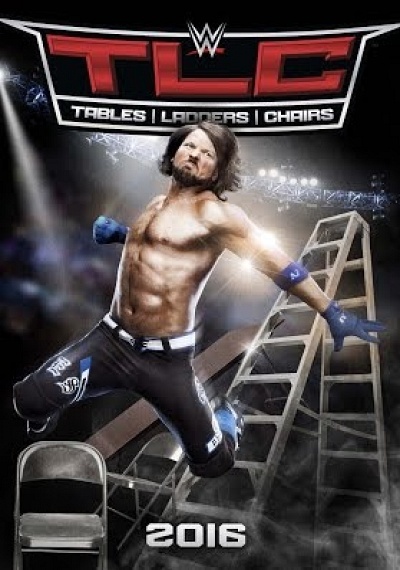 In the main event, AJ Styles competes in his first TLC Match to defend the WWE World Championship against Dean Ambrose. 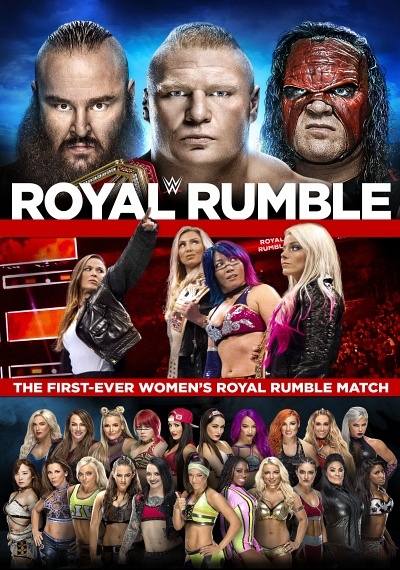 Plus, Alexa Bliss challenges Becky Lynch for the SmackDown Women's Championship, The Miz defends the Intercontinental Title against Dolph Ziggler in a Ladder Match, and much more! 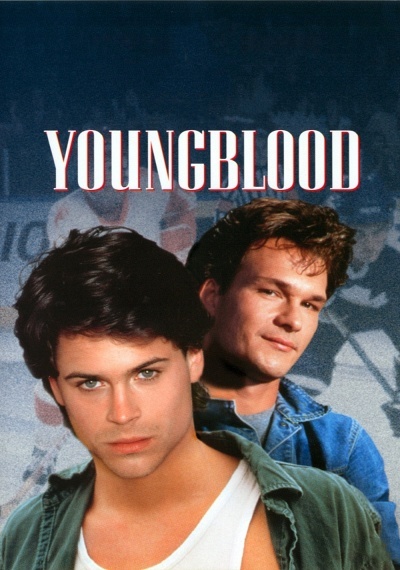 Filmed in HD on locations across the world Yuri and TJ put their unique take on skating to the streets and come through with breakthrough parts. 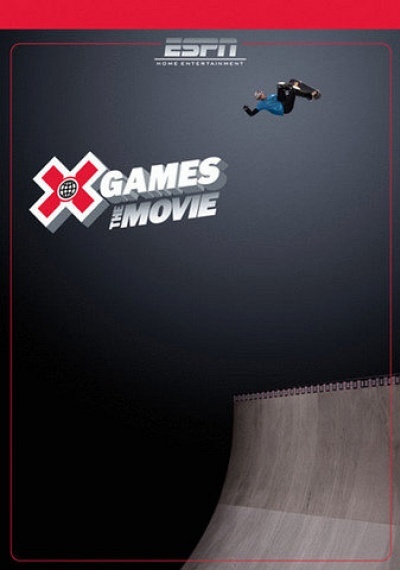 Short sweet and to the point x2 Vision will get you amped to grab your board and hit the streets! 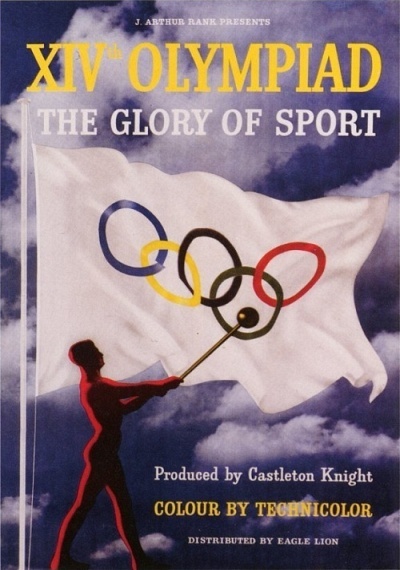 A documentary covering the 1948 Olympic Games in London. 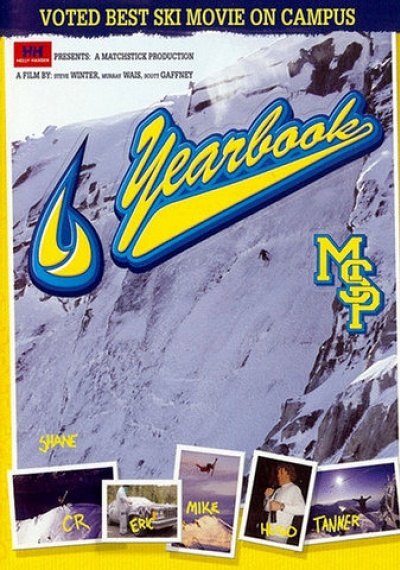 School is in session, featuring the honor students of skiing performing at the top of their game. Classrooms include: Bella Coola, B.C., Aspen CO, and the Alps of Norway. The class of 2004 proves to be the best in skiing's history. 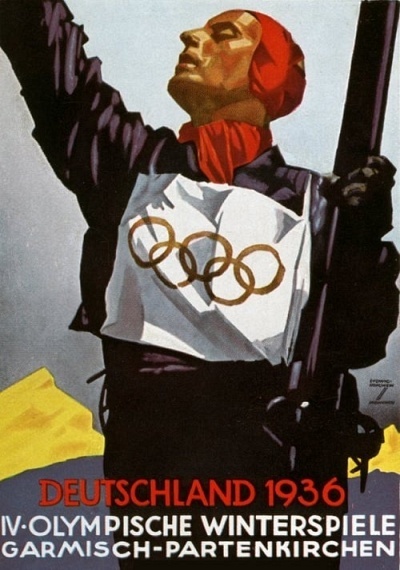 This Nazi propaganda film covers the 1936 Winter Olympics that were held in Germany.